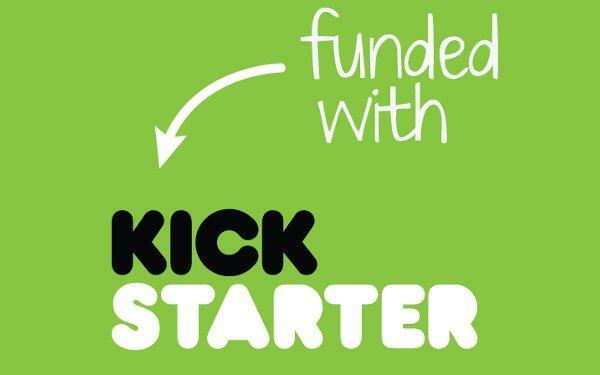 Kickstarter has been the main source of crowd-funding for enthusiastic game developers for nearly two years now. 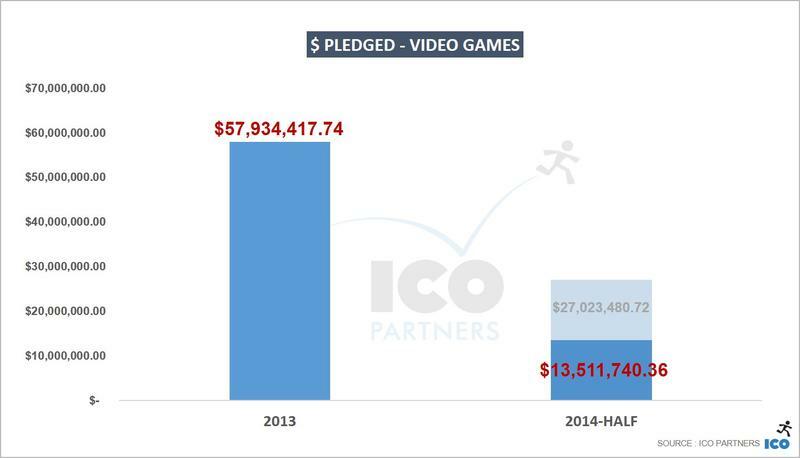 Last year, it saw a grand total of $57,934,417 raised for video game projects and 446 campaigns successfully funded. However, consultancy firm ICO Partners has compiled the data for this year and believes that Kickstarter has already hit its peak. It is now on a downward slope when comparing the figures for the first half of this year. The firm points that only $13.5 million has been collected so far this year, and it estimates that it will close out 2014 with a grand total of $27,023,480, less than half of the money it made in 2013. At the same time, only 175 video games have been successful so far this year, and at this rate, it will close out with a figure of 350 in total. While not a 50 percent drop from the previous year, the hurtful data comes from the lack of “high profile” titles. Only three video games were able to cross the $500,000 mark, which was considered to be an easy goal in 2013, and many indie teams are aiming for lower and lower amounts with their projects. The days of Mighty No. 9 and Project Eternity could already be behind us, and yet, we are still seeing a huge influx in the indie gaming movement. Where is all the money for these games coming from? ICO Partners believes that developers prefer Early Access these days rather than Kickstarter. And in the meantime, Microsoft, Nintendo, and especially Sony are able to handpick the clear crowd favorites from Steam and offer them deals to distribute once the game reaches completion. It sounds like a lot less risk than placing all of your hopes on a single month of campaigning and hoping for the best, wouldn’t you agree? Plus, I am pretty sure a lot of gamers are fed up with their backlist of Kickstarter games that they have yet to lay hands on. I went a little crazy on Kickstarter last year and in the early months of this year, and all I have to show for it is Shovel Knight. This backlog has been more than enough to convince me to lay off the donations. How about yourself? Are you still an avid Kickstarter supporter, or have you been able to kick the habit?